When you hold a Special Event you are still liable if any of your guests get injured. One way to protect yourself from this is to buy a Special Event Insurance policy. This type of insurance is liability insurance coverage for your operations on the premises that the event will be held and includes Products and Completed Operations, Advertising, and Personal Injury Liability coverage. Most times this is an insurance purchased because someone is requiring you to carry special event insurance, but it is a needed by everyone holding a special event especially if you have a good number of attendees, as you would want to be insured if anyone was injured at your event. Make sure you carry Special Event Insurance and if you have questions please do contact us. If your event includes the consumption of liquor, a good coverage to purchase is the Liquor Liability coverage. This Special Event Insurance coverage protects you or your business should someone get injured due to their consumption of alcoholic beverages. What types of events do we cover? 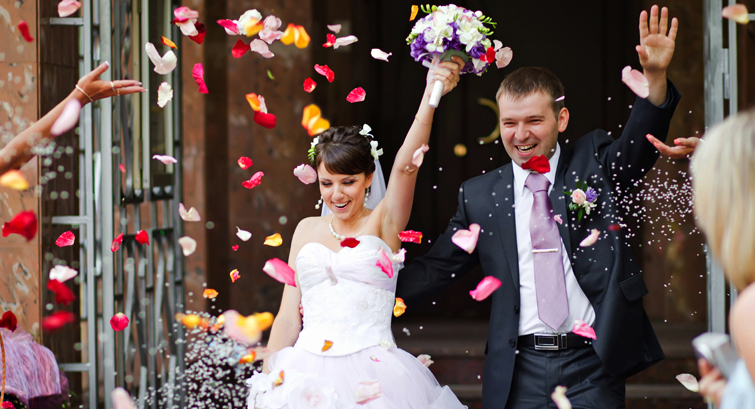 We have seen everything and some of the most common types of events are listed below.